The cultural significance of Marvel’s newest Netflix series Luke Cage is quite powerful. The fact that Marvel is releasing a show featuring a bulletproof African American superhero speaks volumes about its representation of the black community – especially within the current societal landscape we are living in right now. It is overwhelming. You know you don’t really think about it. I have nieces and nephews but mainly my nieces who I know will be able to see this when they are old enough. But they will be able to see it and say, “Wow I can be strong, I can be tough.” And all the little girls in the world to be able to have that, to have someone that they can look up to that’s not a boy. Or does not cook, or clean, or she’s not just a wife. It is amazing that we have more significant female heroes taking the stage. Unfortunately, the overwhelming majority of those roles are taken by white actresses. 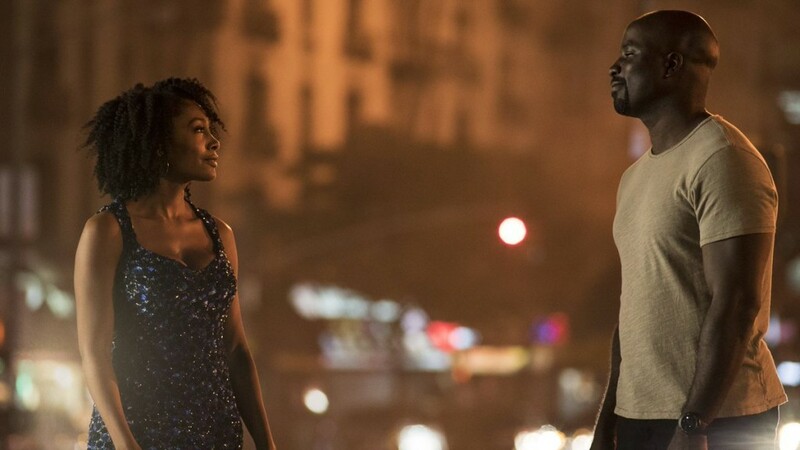 Roles of these types for women of color are quite scarce, and although more progress needs to be made for significant nonwhite women taking on prominent roles, this is a step in the right direction for Marvel and I cannot wait to see how Misty Knight is portrayed in Luke Cage. All episodes of Luke Cage will be available to stream on Netflix on September 30.